Posted on February 2, 2019 at 4:54 pm. 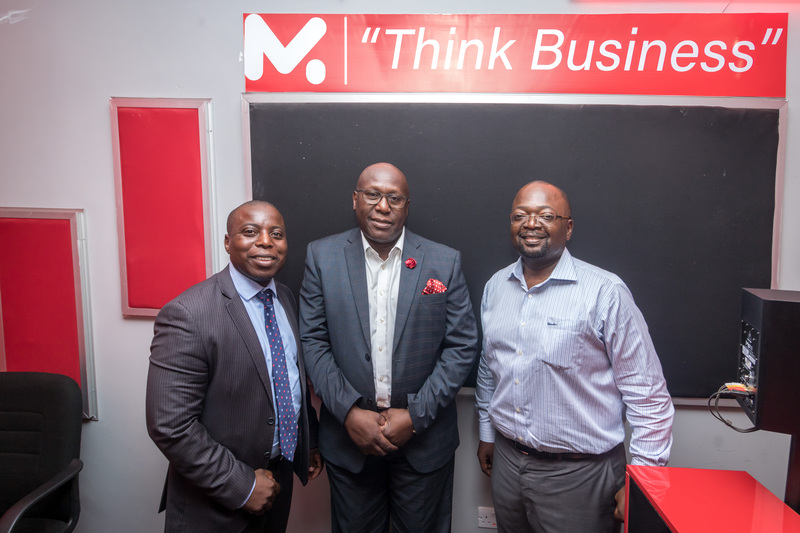 Founder of Financial Insights Zambia discusses companies on the Lusaka Securities Exchange and hosts former ZCCM-IH CEO, Pius Kasolo and ZCCM-IH Chief Investment, Mabvuto T Chipata. 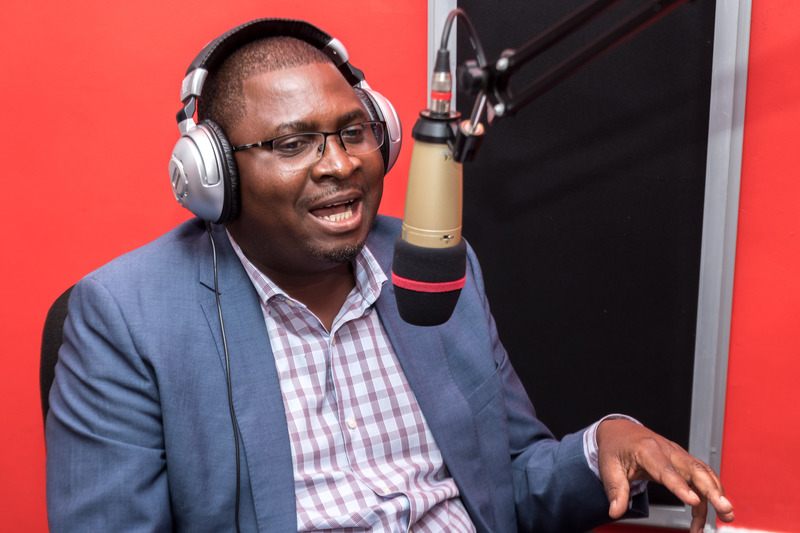 This is the last interview Dr Pius Kasolo gave to the financial media (Financial Insight Zambia) before the announcement came the day before Minister of Mines announced that the Board of ZCCM IH and Dr Kasolo had parted company.